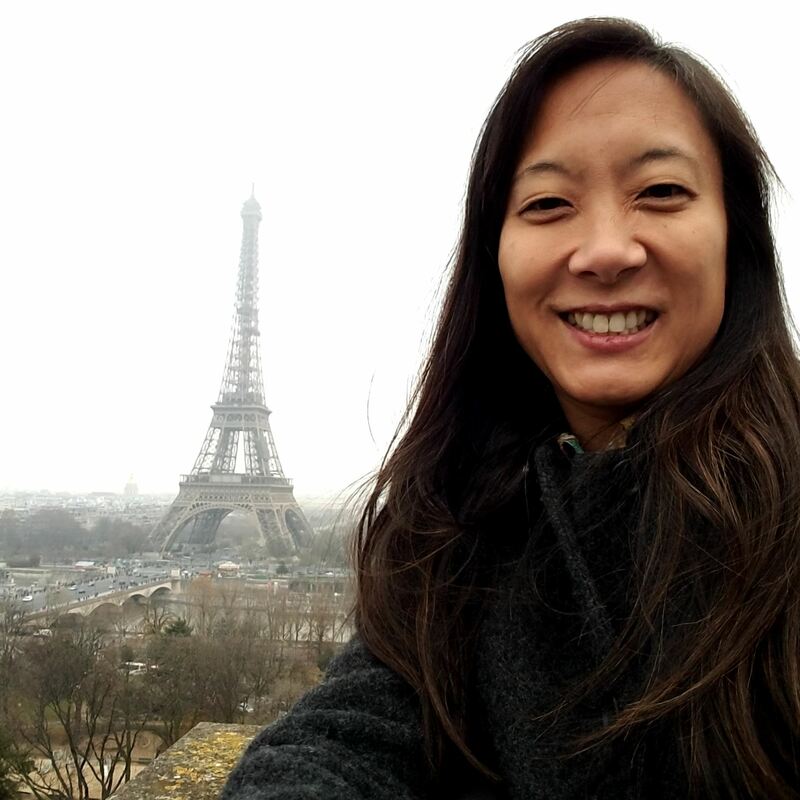 Join APT DC for a presentation by Constance Lai to learn about historic preservation practices in France. France’s Ministry of Culture, which is responsible for the stewardship of the country’s historic structures, had its beginnings in the 1800s and has influenced preservation standards and government systems all over the world, including the United States. This lecture provides an overview of the history of the French conservation movement and its impact on the historic preservation movement in the United States, as well as how the dialogue continues to this day. The case studies and examples are drawn from the lecturer’s observations from visiting French architecture firms, construction sites, government-run building technology and conservation laboratories, and craftworkers’ studios. Constance was the recipient of the Richard Morris Hunt Prize in 2017. 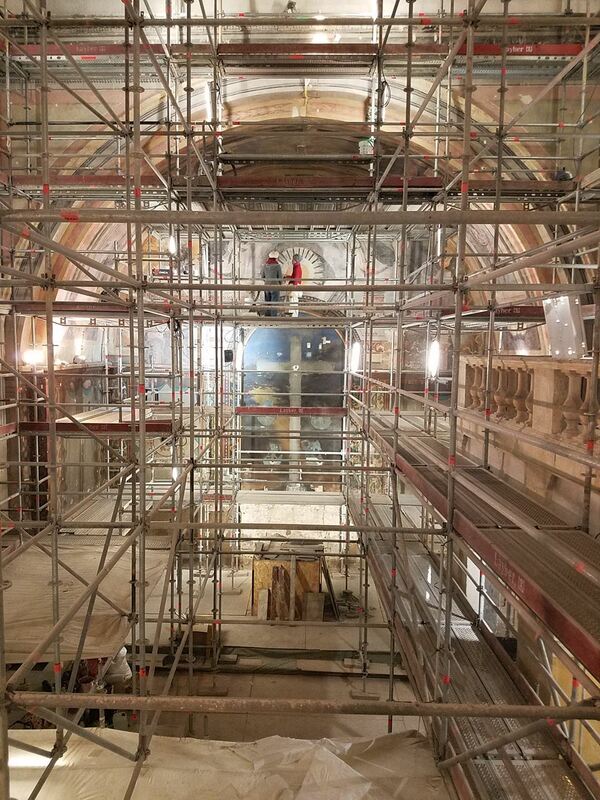 For the past 28 years, this exchange program between France and the United States has facilitated a dialogue between preservation architects in both countries. 1 HSW/LU Credit will be offered for this presentation. If you are unable to attend because you are recognizing Yom Kippur please email us. Thank you.